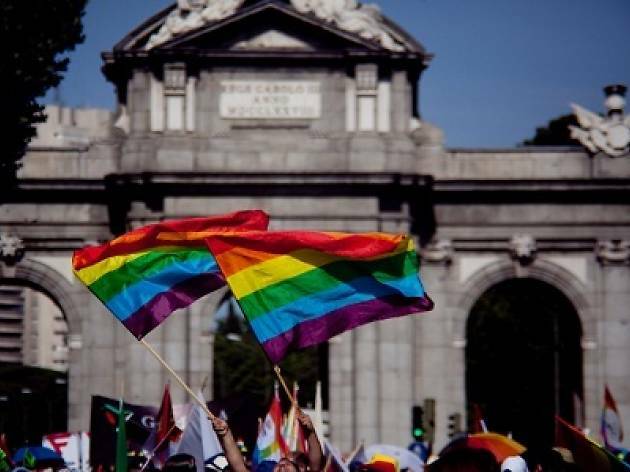 Madrid being one of the capitals of this year's World Pride celebrations means that you'll see a lot of cultural activities supporting the movement that will give you a very broad overview of the struggle, the strides that have been made, and what remains to be done. 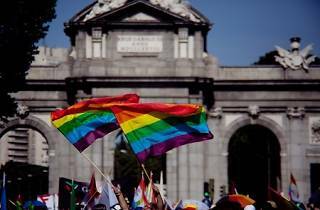 This exhibition celebrates four decades of defending LGBT rights in Spain, taking a historical journey through nine thematic blocks with more than 200 pieces, both originals and reproductions. It begins with a look back at a time when people who today recognise themselves as lesbian, gay, transsexual, transgender and bisexual were imprisoned, tortured and murdered, first in the name of religion, and then with medical-legal justification.